Imagine how good it feels to have things written down. To know who to call when something changes in your life and you need a little help. To have the peace of mind that comes with knowing you have already made some decisions for the future that reflect your preferences. Having a plan makes all the difference for you and your family... And that's what the Seniors on the Move Lifestyle Plan will do for you. When you join Seniors on the Move, one of the first things you get in our New Member Kit is the "Lifestyle Planner Worksheet". You'll use it to jot down some key information about your issues and plans for the future -- Like who can I trust to come and fix my computer? Or take care of the yard? Or help me with my bills and insurance decisions? And when it's time to downsize to a more manageable residence, perhaps one with special care, what Communities will be the best for me and my family? You can call and set your appointment anytime to meet with one of our Lifestyle Planners. In this first meeting, which can be done in person or by phone, you will use the worksheet as a foundation to talk through your current or anticipated lifestyle changes. Time is of the essence. 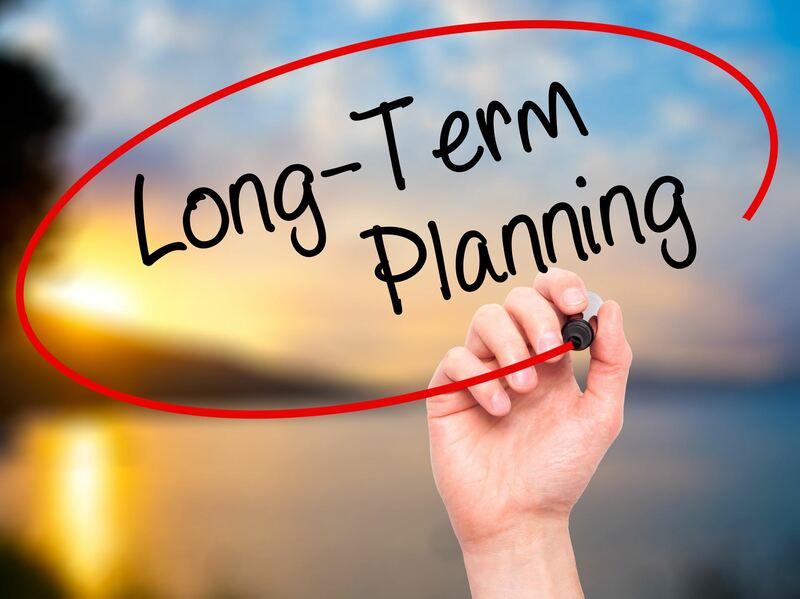 Depending on the urgency of your needs, our Lifestyle planner will have your personalized plan ready to review with you within a week to 10 days. The plan will outline step-by-step modual solutions that you can follow as needed. Matched referrals to the best qualified Seniors on the Move Affiliate Partners will ensure that you have the support you need to accomplish each step along the way. Our Affiliate Members are part of an exclusive provider network serving our members with compassion, fairness and high quality services at discounted prices. And, if there's every any question or issue with one of our affiliate providers, Seniors on the Move will act as your advocate to help resolve your concern. Whether you need to execute the plan right away or keep it for future use, you can be confident that your vision and preferences for your future are documented and ready to implement. And as a Seniors on the Move member, you're eligible to revisit your plan once a year to keep things up-to-date.